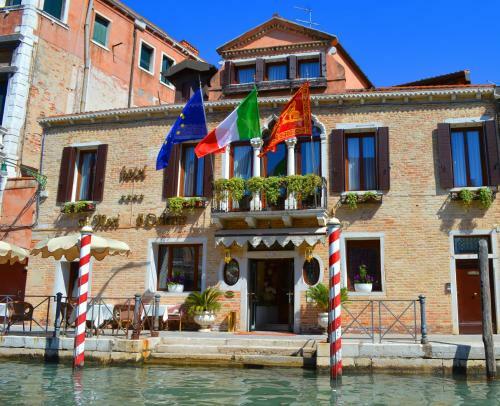 Set in the heart of the Cannaregio district of Venice, this 4-star hotel offers beautiful design and a welcoming atmosphere. Its large rooms come with luxurious fittings and spacious bathrooms. Ai Mori d'Oriente is located right on a small canal.